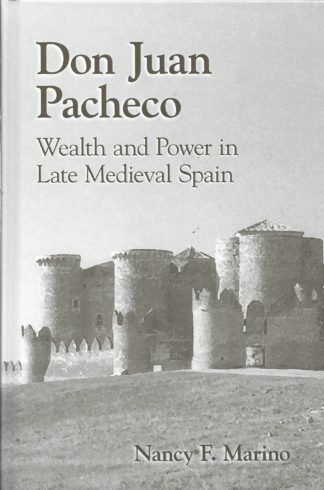 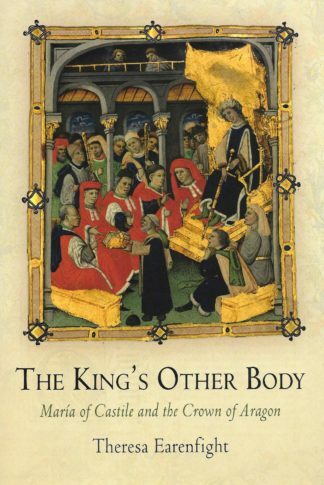 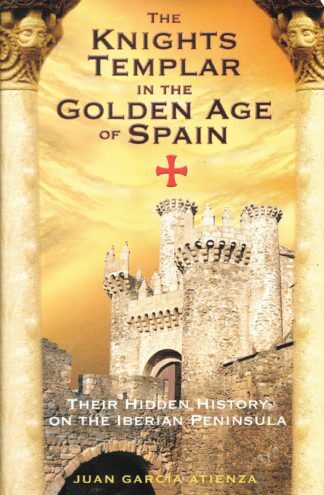 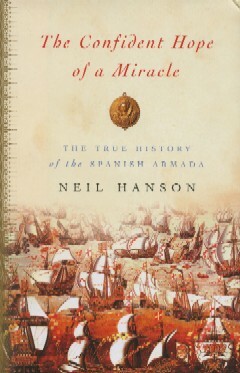 This is the first book length study of fifteenth-century Castilian courtier don Juan Pacheco.The book, using various sources traces Pacheco’s long and controversial career at the court of Enrique IV of Castile. 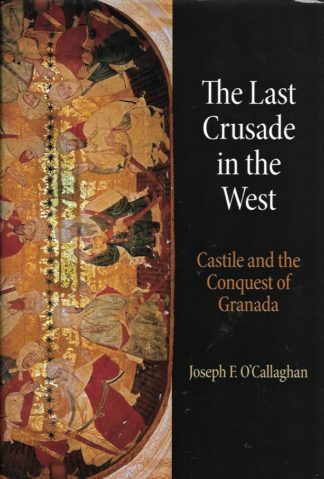 He became the wealthiest and most powerful nobleman as he exploited his position as the King;’s favorite in order to satisfy his personal ambitions becoming, as a result, the wealthiest and most titled courtier of the period. 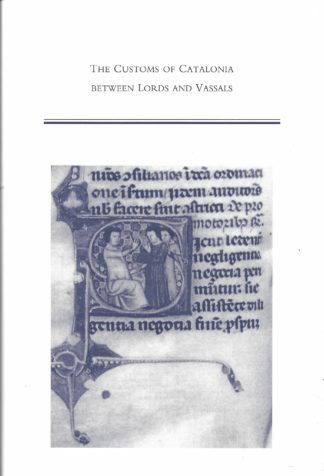 This is Medieval and Renaissance Texts and Studies Volume 311.